A November 2017 report by U.S. investment firm Lazard shows that wind energy costs continue to track lower across the globe. 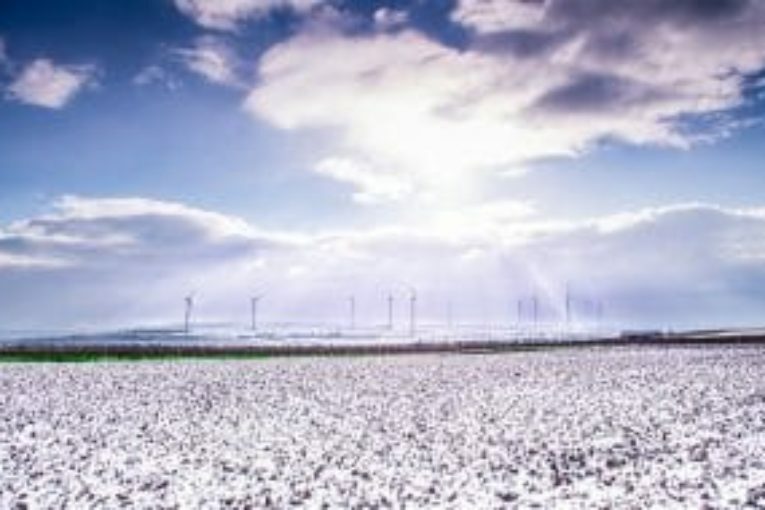 Since 2009, the unsubsidized levelized cost of energy (LCOE) for onshore utility-scale wind energy has decreased by 67 per cent. This is an ongoing trend. Just since last year’s report, levelized costs have declined by about 6 per cent. According to the report, wind energy now has an unsubsidized LCOE of US$30-60 per megawatt hour (MWh). This is lower than nuclear (US$112-183/MWh); coal (US$60-143/MWh); and combined cycle natural gas (US$42-78/MWh). The 2017 Lazard report shows that some forms of conventional electricity generation such as nuclear have rising levelized costs; others such as coal have relatively flat levelized costs; and some, such as natural gas, have seen decreasing levelized costs, although they have decreased at a more modest rate than the steeper declines in wind energy levelized costs. This is good news for Canada’s electricity sector, which must continue to embrace affordable and non-emitting power supplies to meet its commitments under the Pan-Canadian Framework on Clean Growth and Climate Change. Our nation has pledged to reduce economy-wide greenhouse gas emissions by 30 per cent below 2005 levels by 2030. Among the measures for reaching this target are pricing carbon emissions; moving away from coal-fired generation by 2030 while increasing the supply of non-emitting power; increasing electricity use in homes, buildings, transportation and industry; and investing in clean technologies. More wind energy has been built in Canada over the last decade than any other form of electricity generation, with installed capacity growing by an average of 18 per cent per year over the last five years. Ontario and Quebec lead in generating capacity, and Alberta and Saskatchewan have made strong commitments to increase renewable power and wind generation to meet their climate change targets. Other provinces are sure to follow as they look to minimize electricity costs for ratepayers while moving away from fossil fuels. As the cost of wind power continues to decrease, the 2017 Lazard report shows that wind energy is becoming the most affordable option for new electricity generation globally, as well as across Canada.